We service the McLaren Vale, Willunga, Aldinga Beach, Pt Willunga, Mount Compass, McLaren Flat, Port Noarlunga, Moana and Seaford. Ouwens Casserly Real Estate is one of South Australia’s largest privately owned residential and development real estate agent. If you are looking for a Southern Vales real estate agent, then we can help you. Born and bred in South Australia, The Ouwens Casserly Group is responsible for over 1000 residential and development real estate Adelaide sales per year. Are you looking for a Real Estate agent in the Southern Vales? 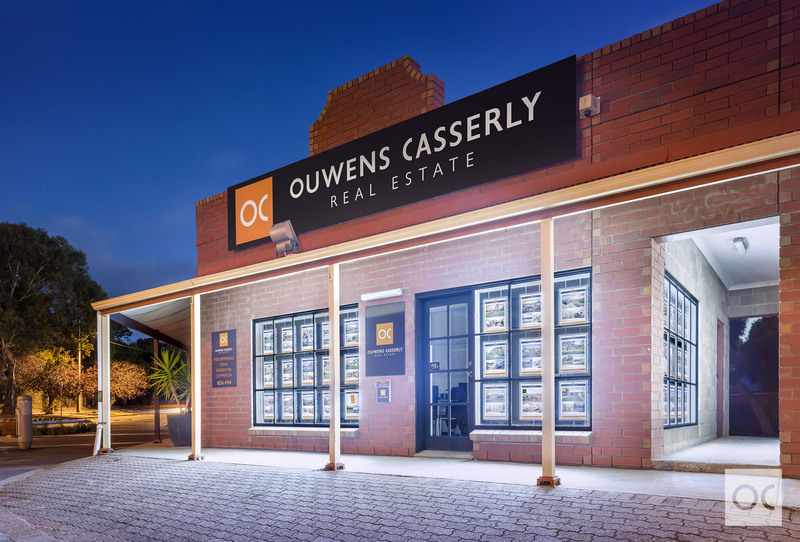 Our Ouwens Casserly Willunga office is conveniently located on Aldinga Road, Willunga and offers real estate buying/selling and property management services to Willunga and surrounding areas.